Annunaki Thinking AND the Wars in Heaven 09/19 by Emily Cragg | Paranormal Podcasts. Imdb link to Shoot the Sun Down. 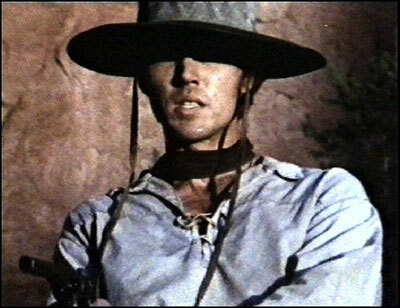 Added November 2013 The film has now been remastered in high definition, DVD and Blu-ray. This special 35th anniversary release was made available on November 14. For more information and background about the film, please visit the SHOOT THE SUN DOWN Facebook page. My review of Shoot the Sun Down will be posted shortly. What was your background before you made this film? How did you come to make the film? 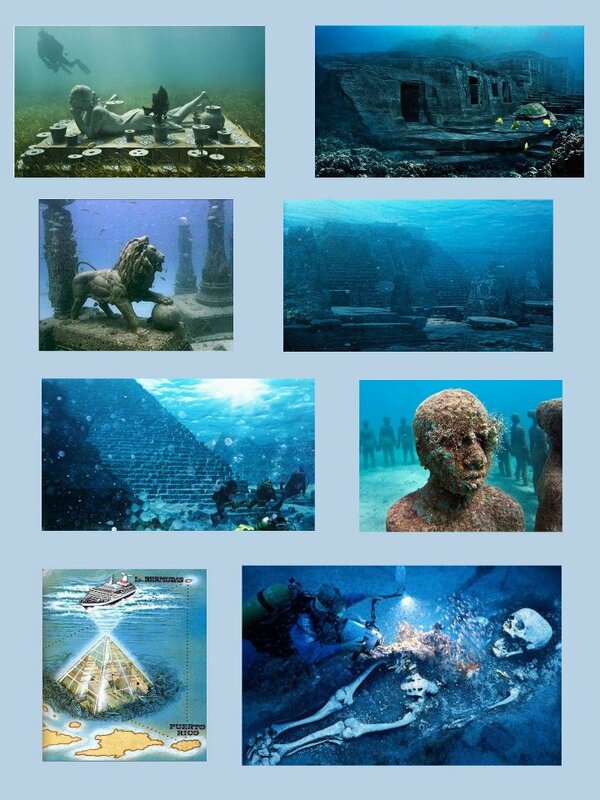 Tonight’s segment is about underwater studies of prior civilizations and cultures that existed when the sea level was much lower … but that Official Archaeology ignores and omits from Standard History. 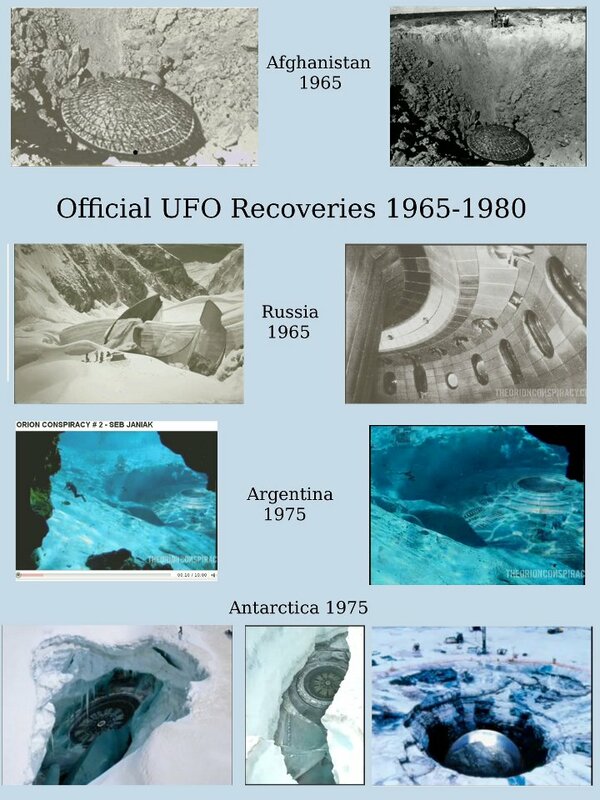 What about ET saucer craft dug out of ice and sand and brought up out of the depths of the sea? Why don’t we know about these, in our History classes? If you liked this show, you can follow Emily Cragg. You are currently browsing the archives for the Blogging category.